Ula lives with her father, her mother, and her two older brothers. Everything is going fine, but suddenly nothing is like it used to be. Mom is gone and everyone has to learn to live in a different way. 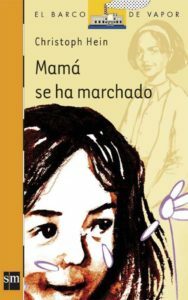 The book teaches how stereotypes change and how one can adapt to new family situations.